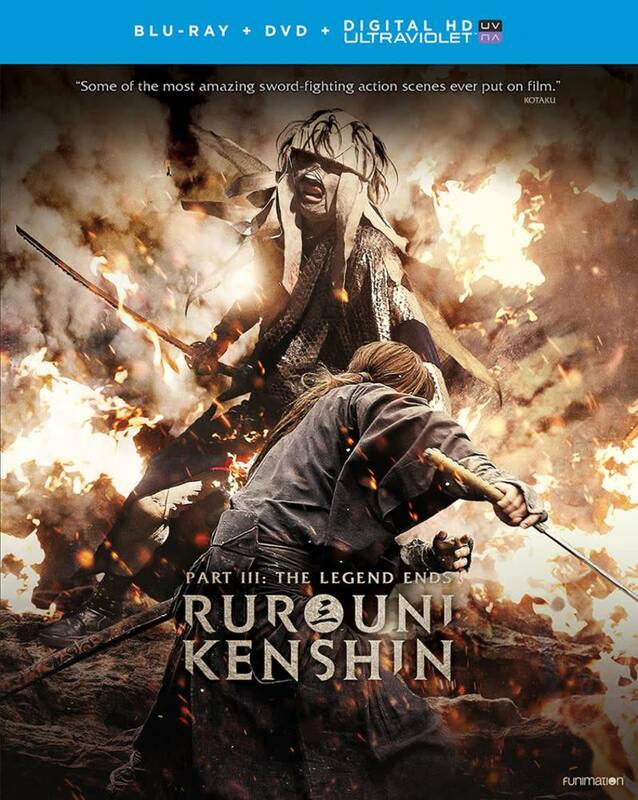 Rurouni Kenshi Part III takes place after Kenshin's confrontation with Shishio ends in defeat. Kenshin Himura awakens at the home of his old Master. With his mind set on revenge, he trains day and night to learn the final technique of his deadly fighting style. While he builds up his strength, Shishio and his army attack the coastline and force the new government to name Kenshin a wanted man. 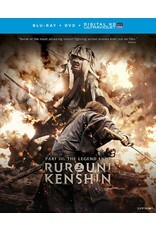 With the world closing in on him, Kenshin will have to look inside himself to find the strength he needs to protect his friends and end Shishio's reign of terror once and for all. As the two ex-assassins prepare for their final fight, the wanderer with the back-blade and a bloody past will learn which force truly drives him-his will to live or his killer instinct.